Our journeys start with Montréal and the islands of Québec. Why Montréal? Well, first of all, the city is located for the most part on the Île de Montréal which is the 37th most populous island on earth. It is the 6th most populous of the Americas and 1st in Canada and is located at the confluence of the Saint Lawrence and Ottowa Rivers in the southwest of the French speaking province of Québec. 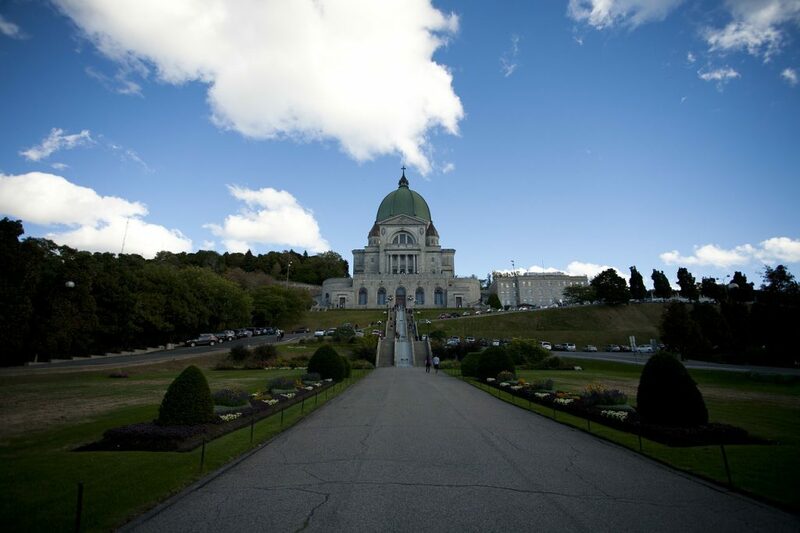 Its name is derived from the imposing hill, Mount Royal. Incorporated as a city in 1832, Montréal was the capital of what was then the Province of Canada, until it was moved to Ottowa in 1949. A thoroughly modern international city, Montréal has one of the largest inland ports in the world. It is a center of culture and home to the largest jazz festival in the world. Montréal is also home to the world’s largest underground city, known as the RÉSO, or La Ville Souterraine. It contains over 2.000 stores, offices, hotels, restaurants and even universities. Obviously it is very cold here in the winter, so this was a very good idea! 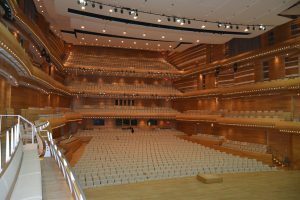 The Place des Arts is a cultural complex that contains 6 concert halls and is home to the Montréal Symphony Orchestra, Les Grands Ballets Canadiens and the Opéra de Montréal. Get lost in the cobblestones streets of beautiful Old Montréal to experience the city at it’s most memorable. Of course with a city the size of Montréal, there is no end to the places you can visit and explore. 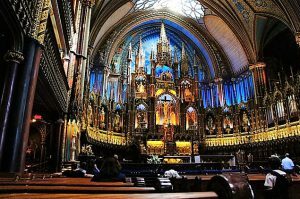 But don’t miss a visit to Notre-Dame Basilica in the old town and the imposing St. Joseph’s Oratory, located at the highest point in the city. Both offer tours, but you can explore on your own. The Musée des Beaux-Arts (Museum of Fine Arts) is the most prestigious museum and houses works of artists such as Rembrandt, Renoir, Cézanne and Picasso as well as Canadian artists. Continuing with the island theme, the Parc Jean-Drapeau is situated on two islands in the Saint Lawrence River, Saint Helen’s Island, and Notre Dame Island. There you will find La Ronde, an amusement park, The Casino de Montréal and the Montréal Biosphere, an environmental museum, not to be confused with the Biodome, a facility located at the Olympic Park, which allows you to walk through four different ecosystems. Truly a unique and exciting island destination, which we will continue to explore before moving on to the more remote island destinations of Québec.